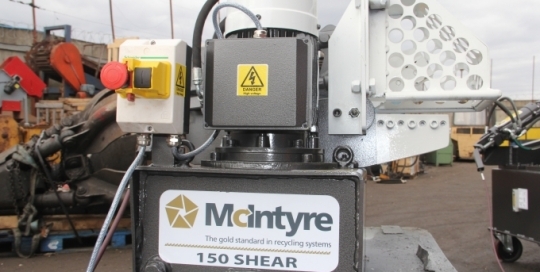 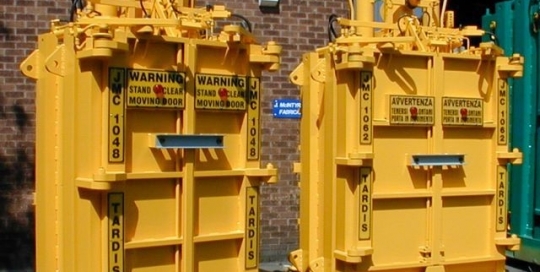 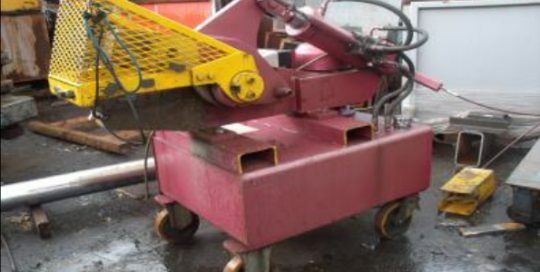 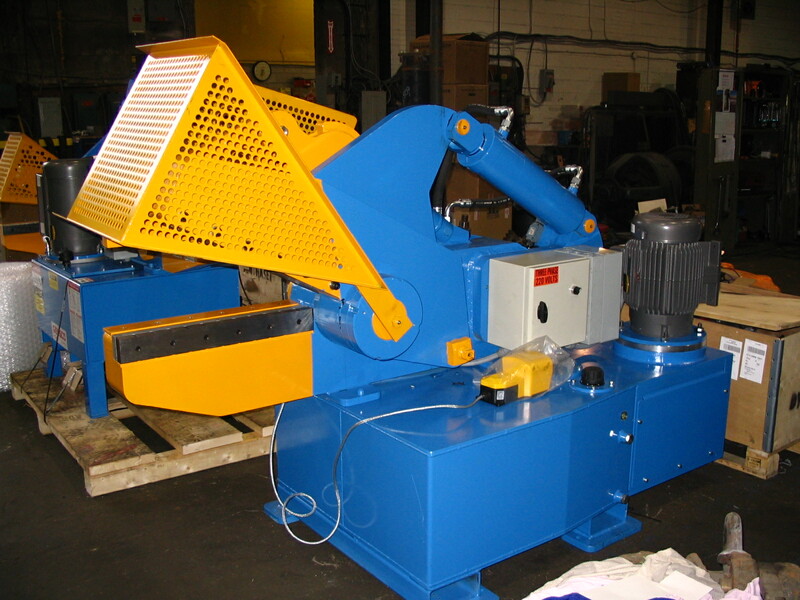 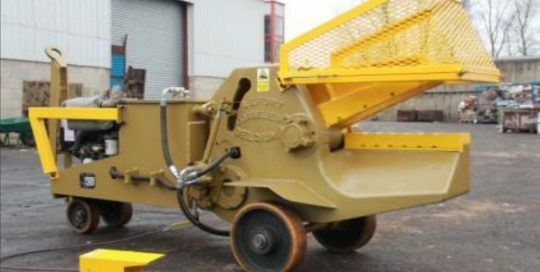 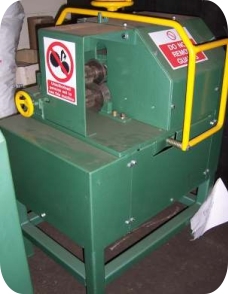 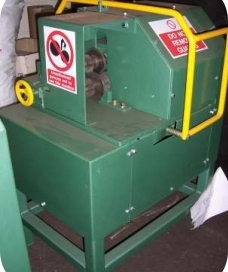 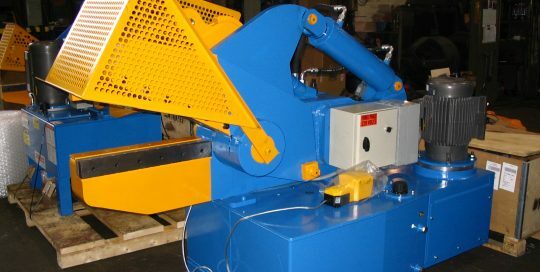 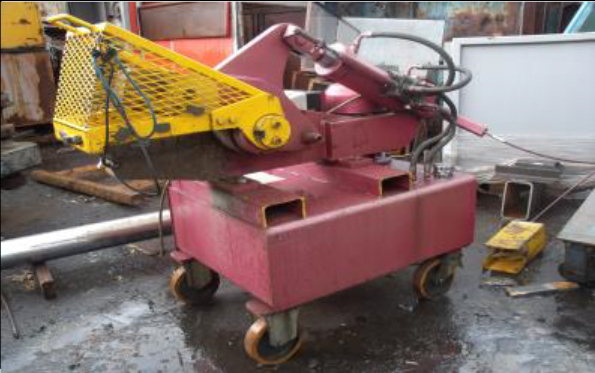 Here at McIntyre we specialise in reconditioning used metal recycling machinery and equipment. 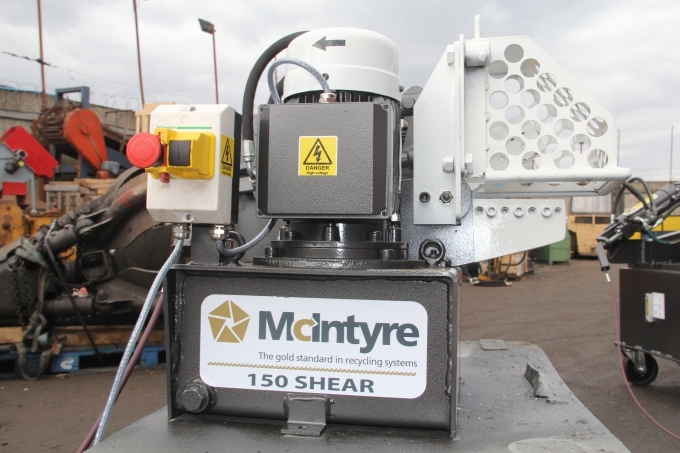 The reconditioning is extensive with new cutters (where required), electrical and hydraulic systems checked and upgraded if required and a new coat of paint. 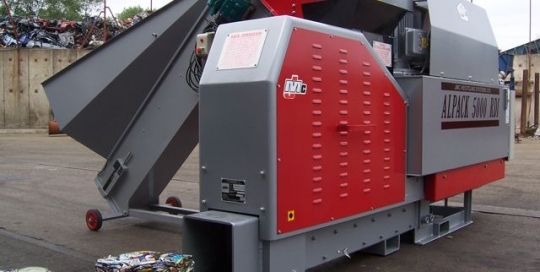 Apart from their own JMC range of metal recycling equipment, McIntyre recondition equipment from other manufacturers, such as Deltax, Bonfiglioli, Harris and Bronneberg. 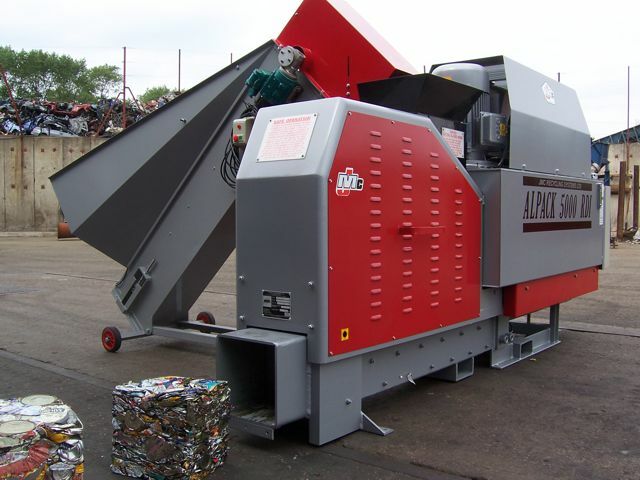 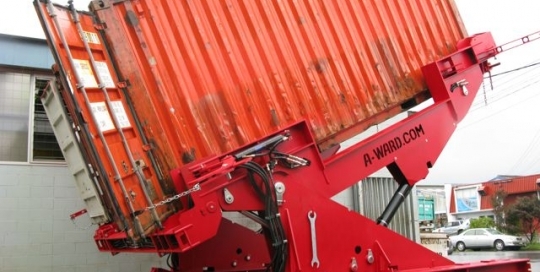 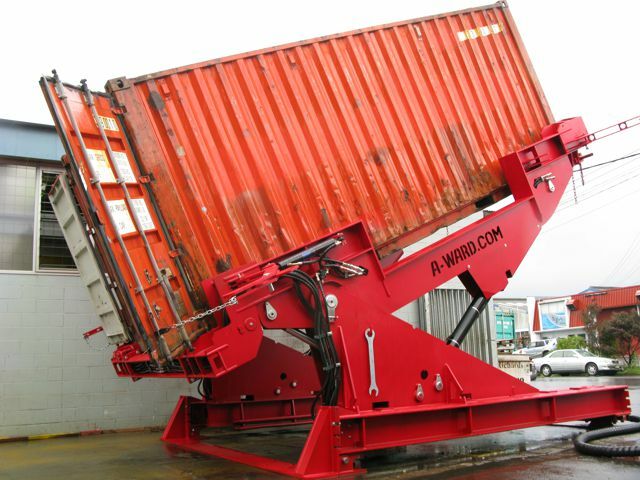 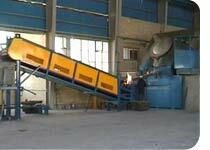 All used metal recycling equipment is sold with a warranty and complete support. 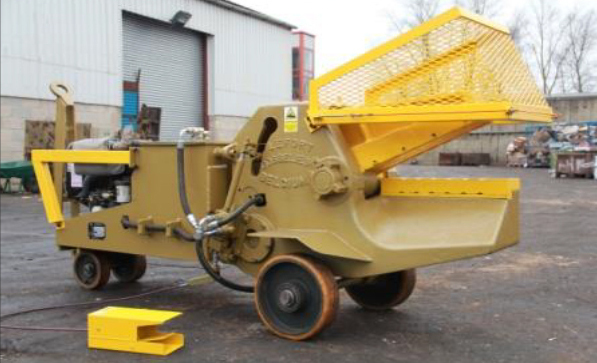 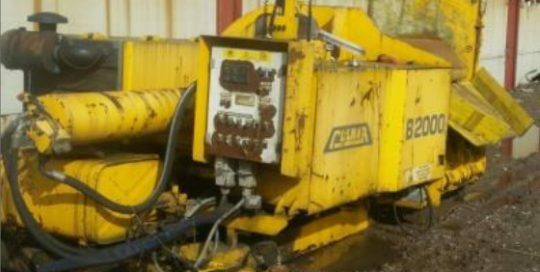 If you are interested in buying a new machine we can offer generous trade -in allowances on your old machinery. 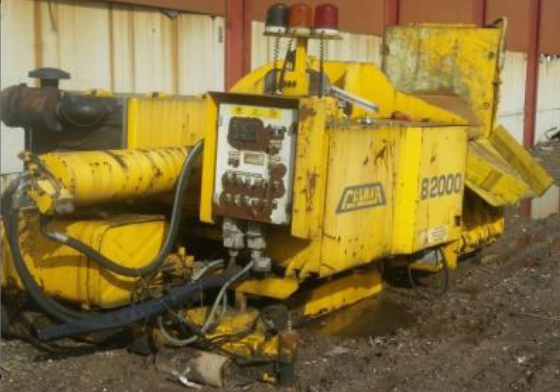 Call us for details.